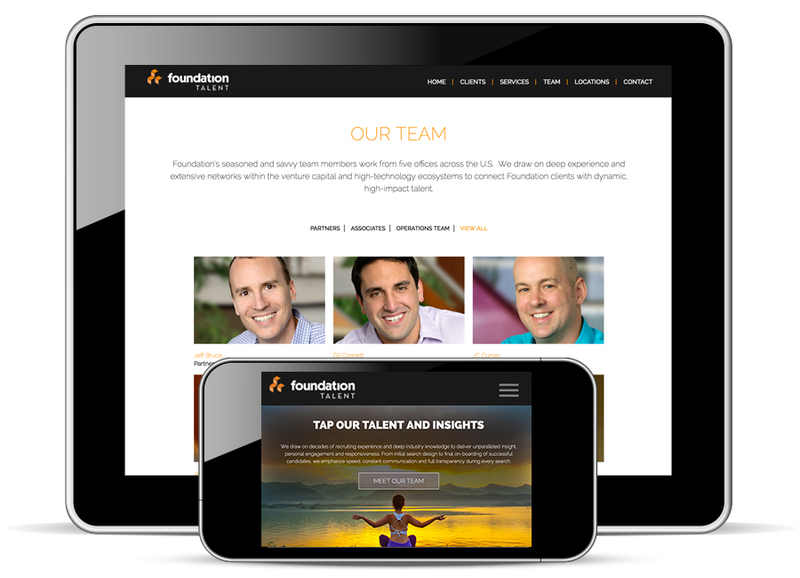 Foundation finds and places talent for innovative, fast-growing VC and PE-backed tech companies. 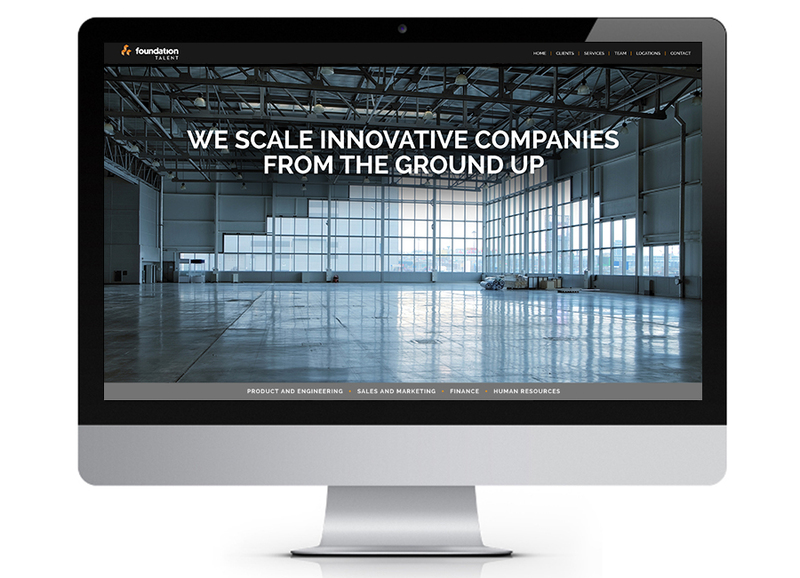 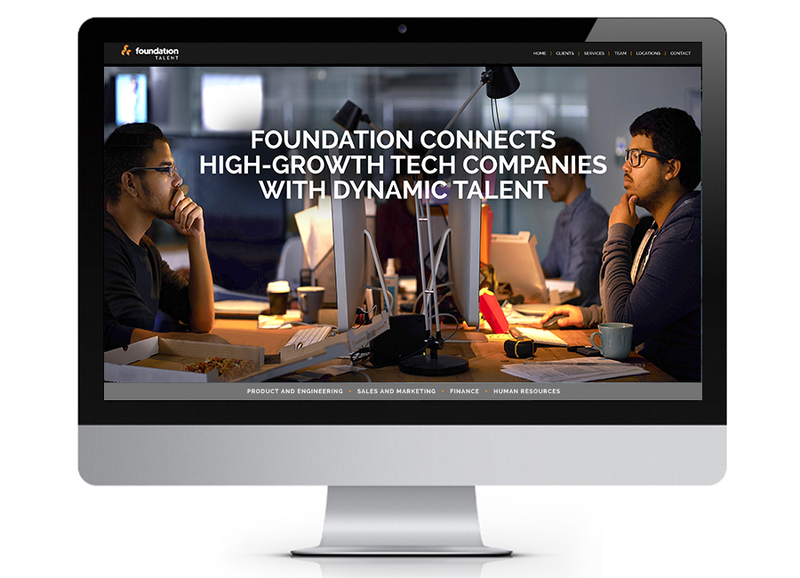 Working with the world’s most accomplished venture investors gives this firm unmatched insight into the acute needs of today’s high-tech, high-growth companies. 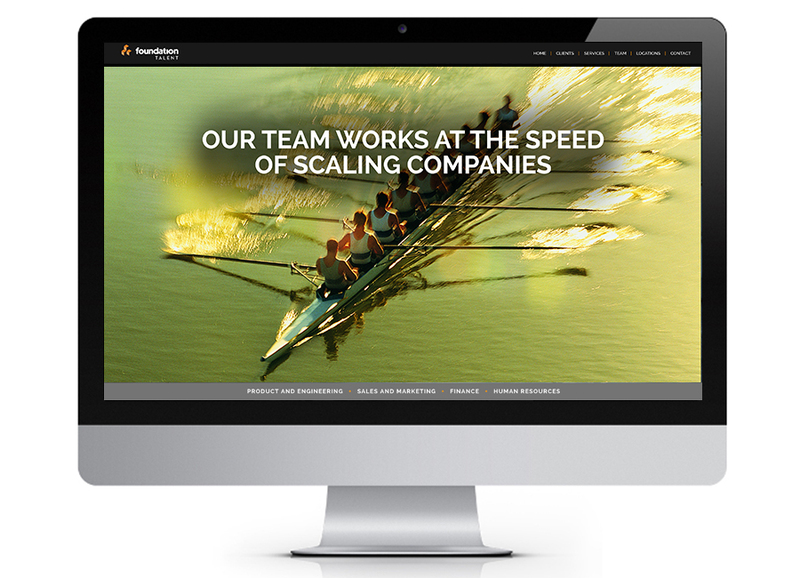 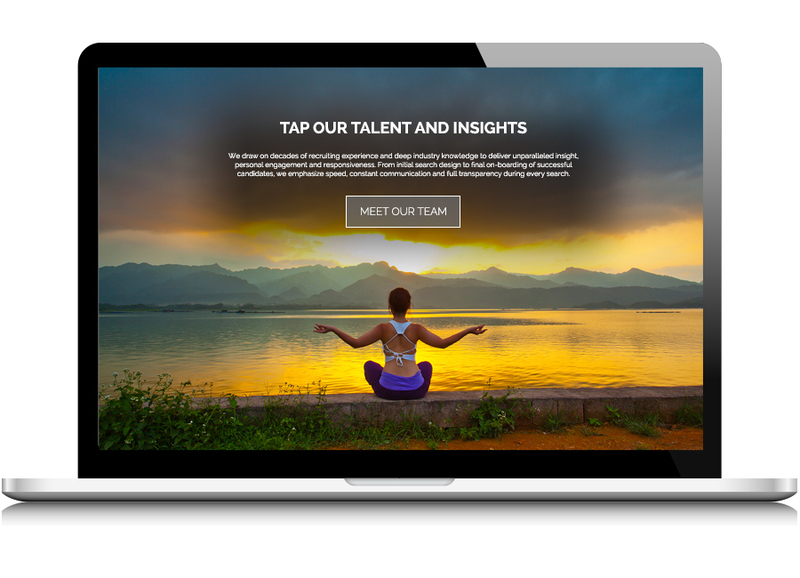 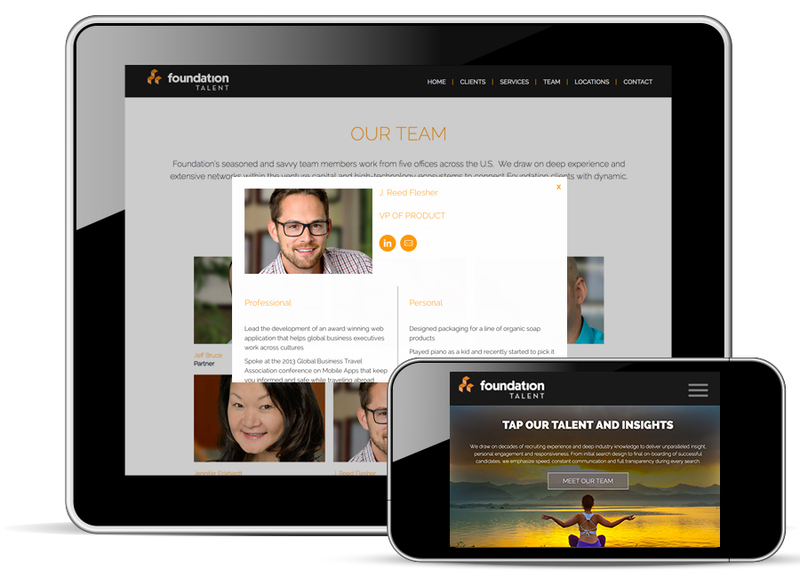 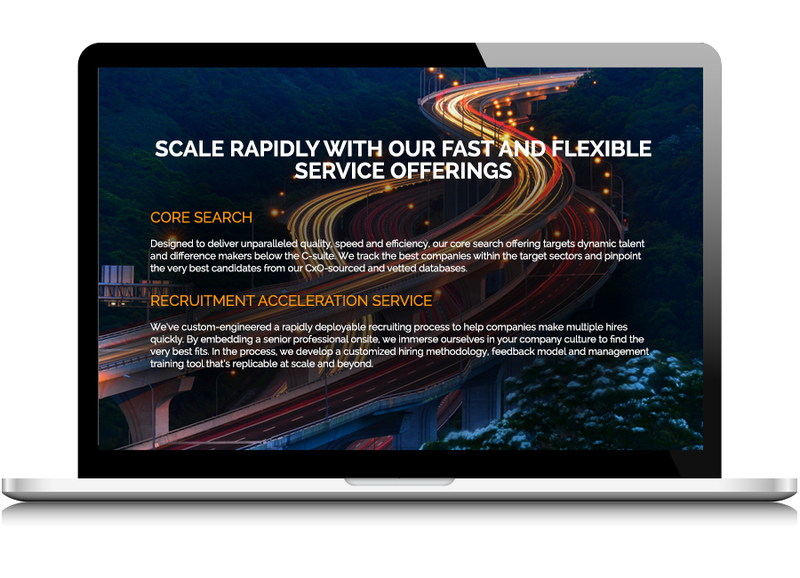 We helped Foundation create a new, energetic, slightly edgy persona that matches up with its marketplace…and launched it on a new website that delivers information quickly with a high level of user engagement.